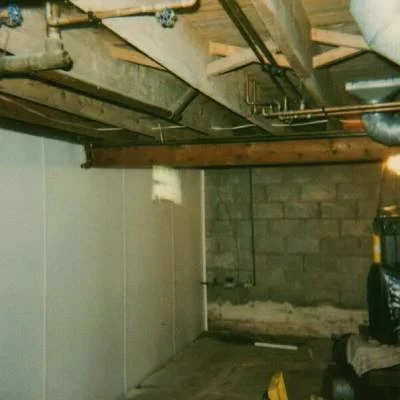 Yard drainage and basement waterproofing systems can be achieved through a variety of methods, one of which includes the installation of a Buffalo, NY sump pump. 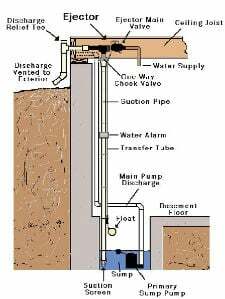 Installing a sump pump within the drainage system will collect and detour water. 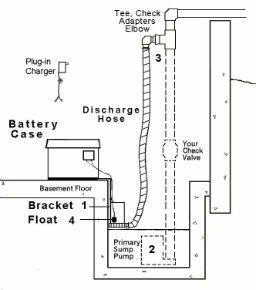 Need a Sump Pump Installed? Utech's Buffalo, NY Sump pumps are highly useful in diverting moisture and dampness and controlling the flow of water away. Sump pumps typically do not divert this water into the sanitary sewer as it may increase the municipal treatment system's work load. This is an effective solution to a costly problem. 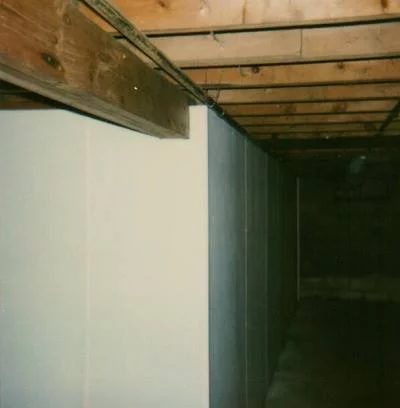 A basement that becomes flooded can lead to all types of problems including damage to your possessions, accumulation of mold and even sewage backup! Need a Sump Pump Repaired? 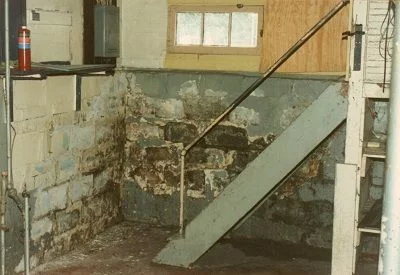 Sump pumps must be maintained properly in order to successfully divert water flow. Especially by home which have pumps constantly working due to large amounts of water. 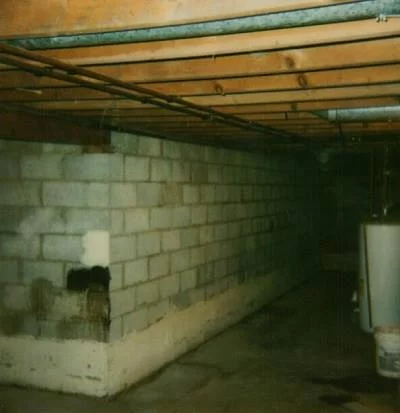 Sump pumps can fail, and result in flooded basements and other drainage problems. Blockages caused by dirt, rocks and sand will reduce the level of efficiency that the pump operates and might result in overflowing. 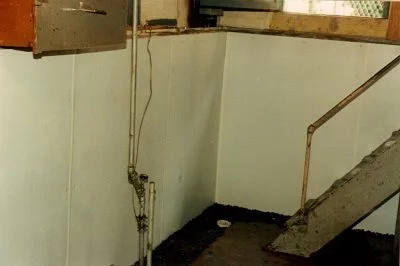 Before buying a sump pump, you need to understand what action you want to perform. 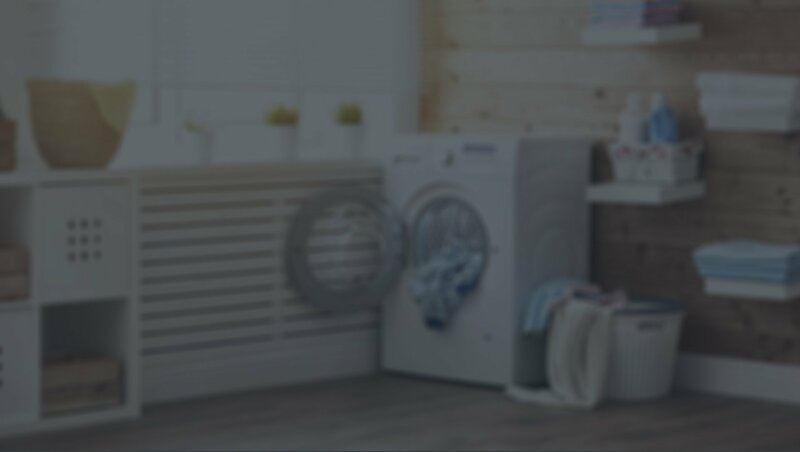 Some factors to consider are the power levels, head pressures, power cord lengths, water level switch type, backup system and alarms. 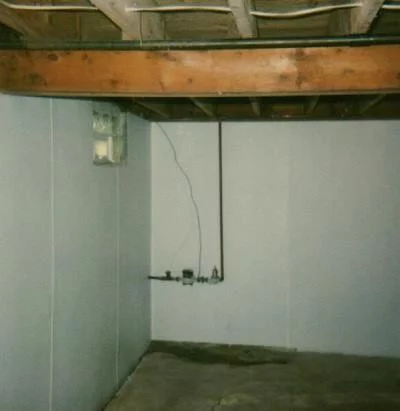 Work with Utech's professionals when considering these factors before installing your sump pump.